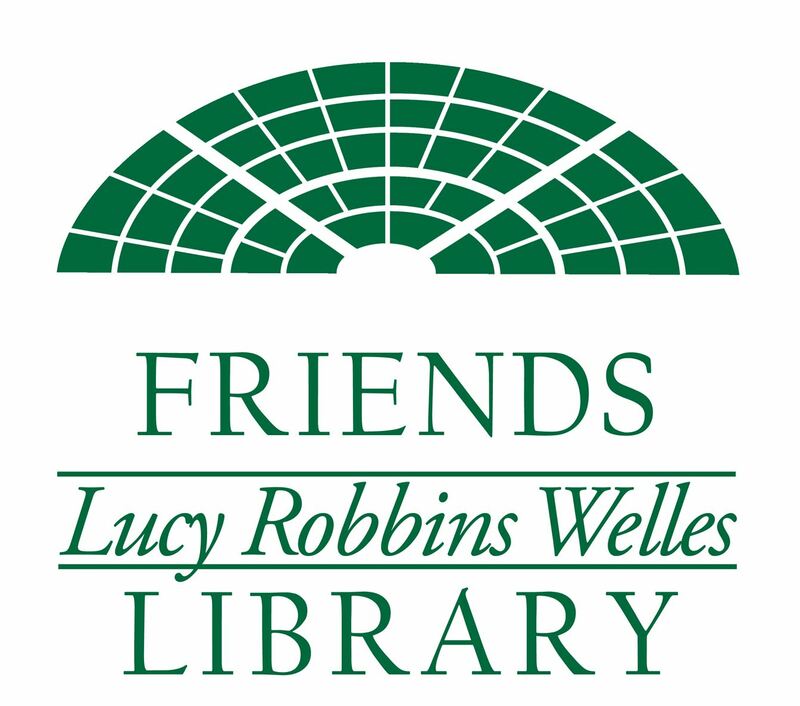 As part of We LOVE Lucy, in addition to our March of Readers and our Library Hug, we will also be having an Information Fair in the Community Room of the Library. Learn about various non-profit groups in town - Who are they? What do they do? When do they do it? Why do they do it? How do they do it? Would I like to be a member too? Interested non-profit groups from Newington may reserve a table so that you can share literature about your group as well as solicit for members. Space will be limited so tables will be reserved on a first come, first reserved basis. If your group would like to reserve a table, complete the registration form here. THIS IS THE ONLY WAY A TABLE MAY BE RESERVED. Registration begins September 1st.